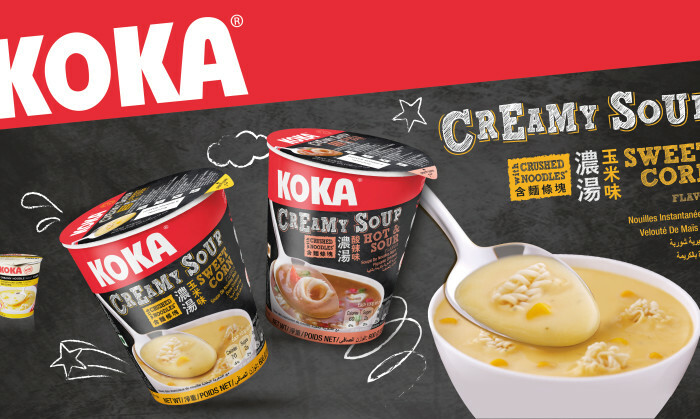 Tat Hui Foods has appointed Sparkle Design Agency as its branding and design agency to strengthen its KOKA brand across the region. The agency is tasked to support Koka’s regional and global expansion. According to the agency, Sparkle Design has been roped in to developed all marketing mix of Koka’s brand including brand strategy, brand architecture, packaging identity and brand activation, for the entire Koka offer and new product development. The agency has already been working with Tat Hui Foods for two years and the new contract is for a period of three years. The campaign will be executed across social media, TV and digital channels across different markets for a year, including Singapor.. The integrated sales and marketing plan included the use of multiple marketing vehicles and channels to reach out to the targeted ..